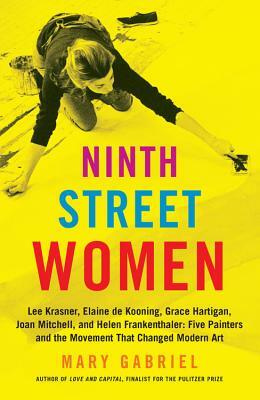 As rapturously fascinating as many of the works that the women profiled in this book created, Ninth Street Women engrossingly details the personal and artistic lives of five complex painters. Though they were in the thick of the abstract expressionist movement, history has largely overlooked these women in favor of their male counterparts. Packed with personal anecdotes, historical context, and accessible explorations of their work, this extraordinarily in-depth look at their (sometimes disastrous) personal lives and contributions to the art world in New York and beyond is as vibrant as the art scene in which the women flourished.